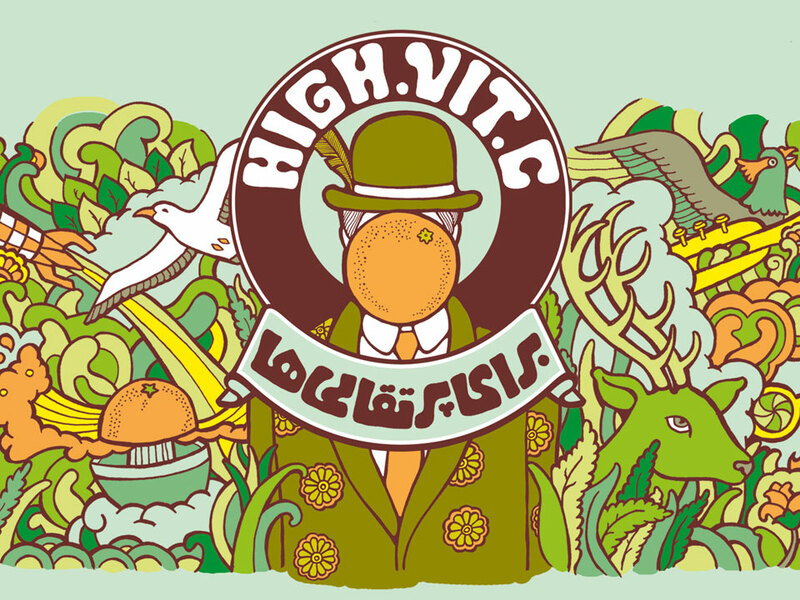 As an importer of industrial citrus juicers, Golden Orange Company requested an identity for its natural juice product. The brief included a brand name, logo, bottle and label design and product stand. 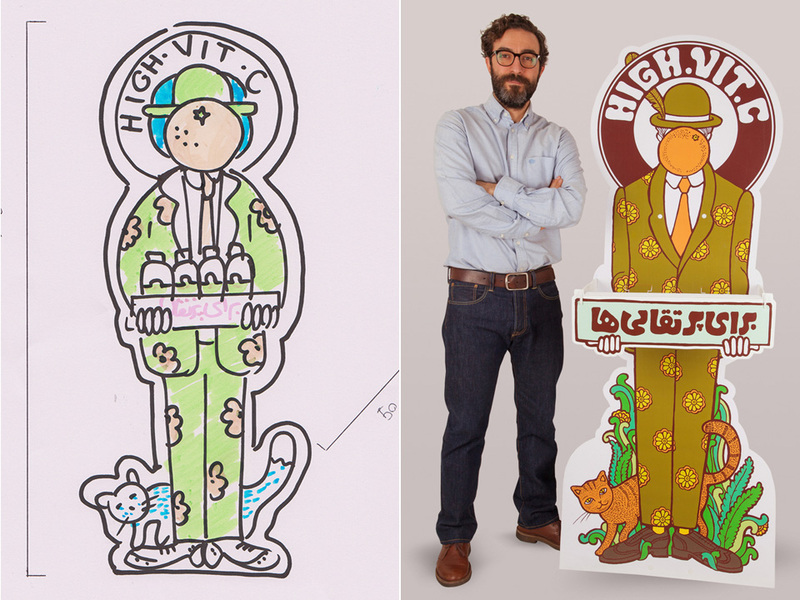 The identity needed to express freshness of the product as well as creativity and distinctiveness. 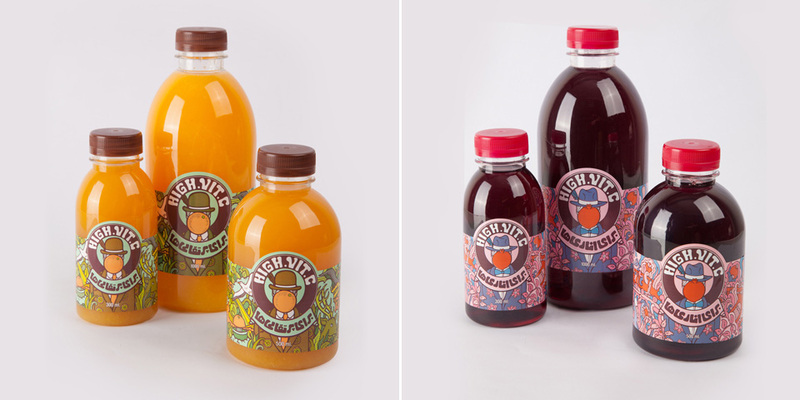 In order to match the producible natural juices with Golden Orange`s production machinery, three sizes of bottles have been designed to fill orange and pomegranate juice. 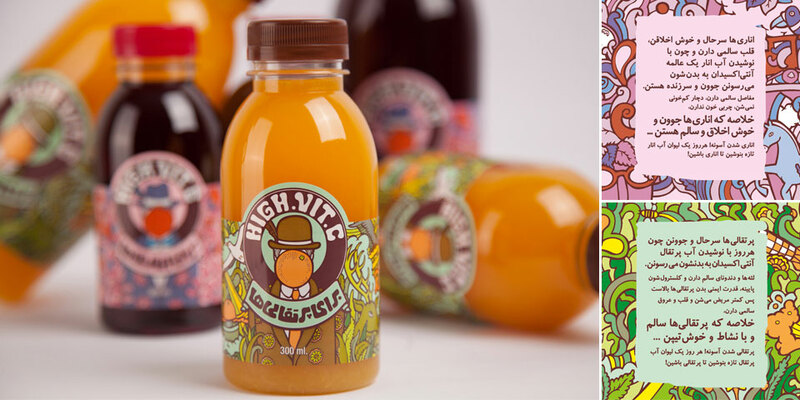 In accordance with each types of juice, special information has been printed on the labels giving new experience, inspiring youth, to the consumers. Finally, a special table stand has been designed in order to make the product distinguishable among other products.